Many think that being an actor is an easy job. But getting themselves established as a popular actor is a very difficult job. 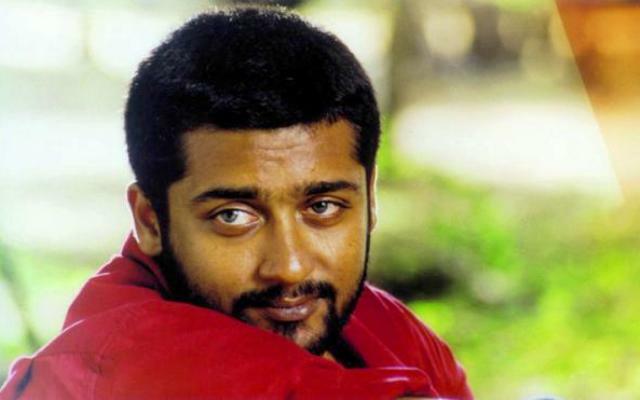 One such actor who struggled a lot from the beginning and proved himself as a skilled artist is Tamil actor Suriya. Even though he struggled a lot in the beginning, he worked so hard to achieve this status. He has an immense female fan following as he is one of the most handsome actors from South. 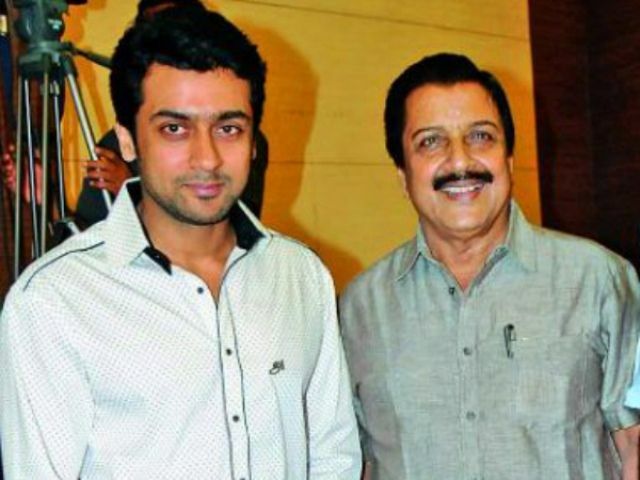 Suriya is the onscreen name while his birth name is Saravanan Sivakumar. He was born in 1975 to the veteran Tamil film actor Sivakumar and Lakshmi. His father is a well-known figure in Tamil cinema industry, because of his kindness and acting skills. He did his schooling at Chennai and graduated from Loyola College. 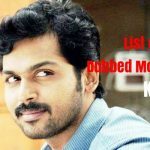 He has two younger siblings Karthi who is also an actor and sister Brindha. He was not a bright student during his school or college days. After his studies, he worked in a garment factory for about three years without revealing his father’s identity. Later when he was offered a role in Vasanth’s film “Aasai (1995)“, he rejected it due to lack of interest and confidence in acting. 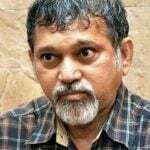 Later, he was introduced by another Vasanth’s film “Nerrukku Ner (1997)” directed by Mani Rathnam when he was 22 years of age. 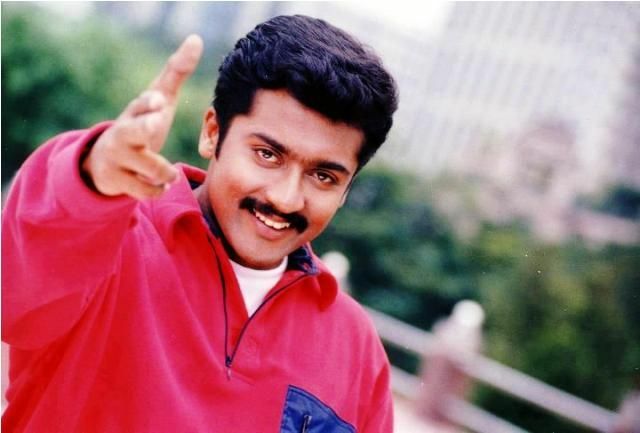 Director Mani Ratnam gave his stage name Suriya to avoid any confusions with the established actor Saravanan. This movie became a hit and gave a good start to him. After this, he did a series of roles in movies which became unsuccessful in the late 1990’s. 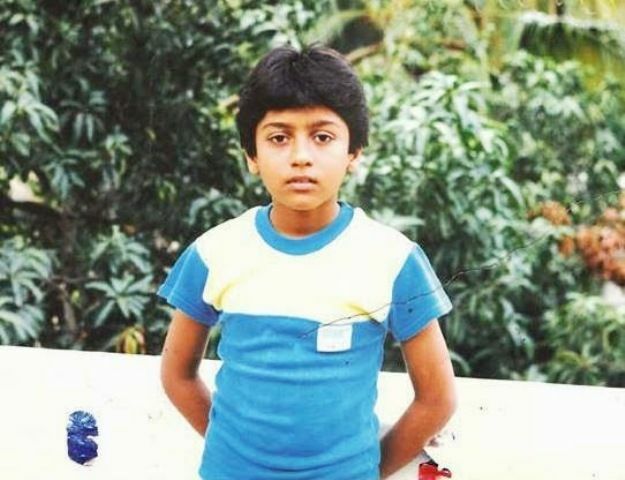 Suriya struggled in the industry in his initial days because of his lack of confidence, memory power, fighting or dancing skills and also due to his height and appearance. It was then one of his mentor and actor Raghuvaran, who advised him to stand on his own rather than staying under his father’s shadow. In 2001, he did a second hero role in the movie “Friends (2001)” which was directed by Siddique co-starring actor Vijay. His major breakthrough came from a movie “Nandha (2001)” directed by Bala. 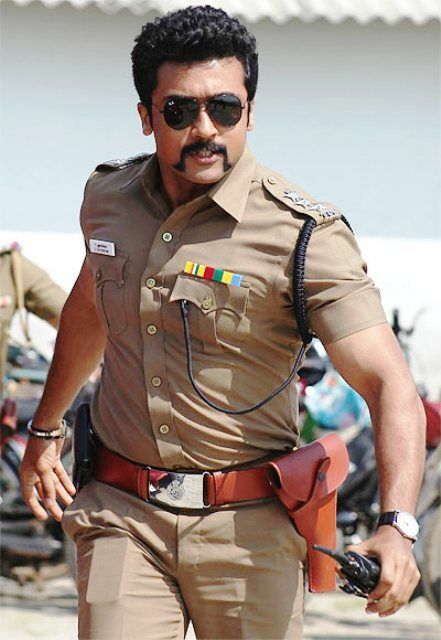 Suriya received Tamil Nadu State Film Award for Best Actor for this film. 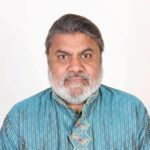 He worked on his next movies like “Unnai Ninaithu (2002)” and “Mounam Pesiyadhe (2002)” for which he received good reviews from the audience especially from youth. 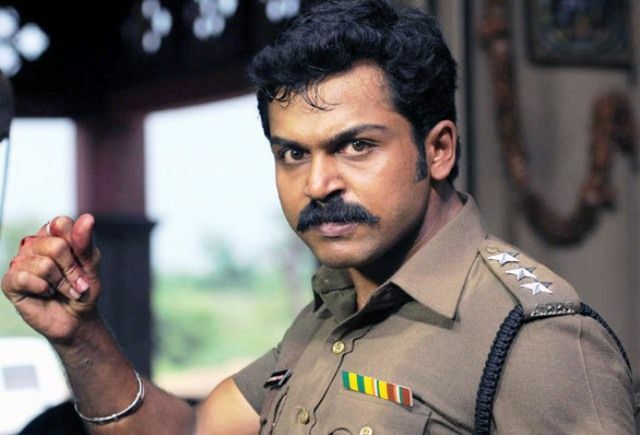 Even though he became a well-known actor, his popularity, as well as fans, were increased because of his stunning performance in Gautham Menon’s movie “Kaakha Kaakha (2003)“. His acting in Bala’s “Pithamagan (2003)” made him won his second award, that is Filmfare Award for Best Supporting Actor – Tamil. In 2004, he played the role of an aggressive boxer as well as a hunchback in “Perazhagan (2004)“. The same year he worked with director Mani Ratnam for “Ayitha Ezhuthu (2004)“, the movie was acclaimed highly. His collaboration with A R Murugadoss for “Ghajini (2005)” became a huge success. This movie became the third highest grossing film in Tamil in 2005. Later, he did “Aaru (2005)“, “Sillunu Oru Kaadhal (2006)” and “Vel (2007)“. In 2008, he again collaborated with Gautham Menon’s for “Vaaranam Aayiram“. This movie received a huge applause from the audience owing to his wonderful performance in the Anjala song. This movie fetched him many awards including Vijay Award for Best Actor. Later, he worked first time with K V And for “Ayan (2009)“. This movie became the highest grossing movie of the year in Tamil industry in 2009. Later he did “Aadhavan (2009)” with Hari which also became a commercial success. In 2011, he did “7aum Arivu” with AR Murugadoss. Even though the movie received a mixed criticism, it became a commercial success because of its storyline. Then he worked in “Maattrraan (2012)“, a sci-fi movie “24 (2016)“. 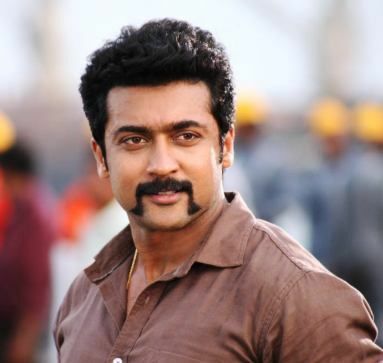 Later he worked for “Singam (2010)” which became a box office hit. Its sequel “Singam 2 (2013)“, and “Singam 3 (2017)” also became highest grossing movies of Tamil industry. He met actress Jyothika on a film set of “Poovellam Kettuppar (1999)“. They were in relationship for about 7 years and got married in 2006. They have a daughter named Diya and son named Dev. 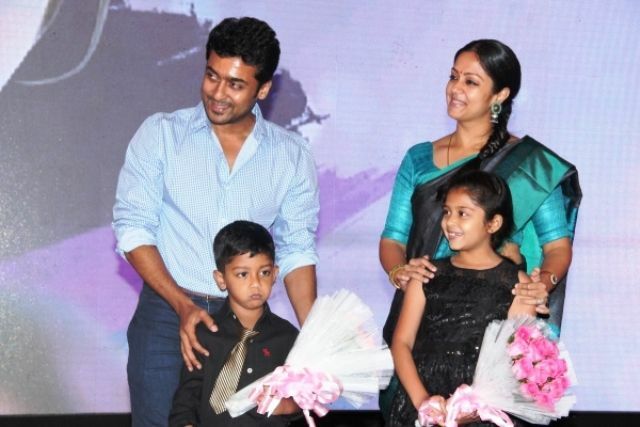 Suriya used to follow his father’s footsteps and found Agaram Foundation through which they are helping thousands of children for their education and development.